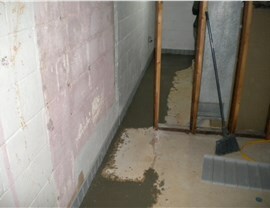 Call us for all your basement waterproofing needs, and benefit from our half century of expertise! Did you know that a very minimal amount of moisture can quickly lead to mold infestations? Some homeowners think a small amount of water in their basement is no big deal. 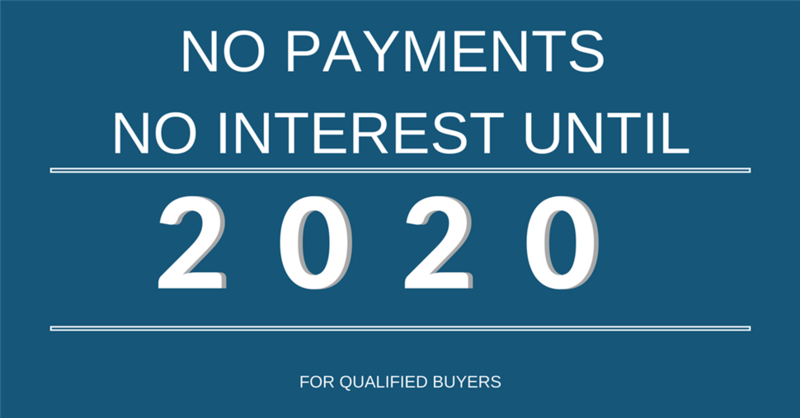 Instead, it should be addressed without delay. 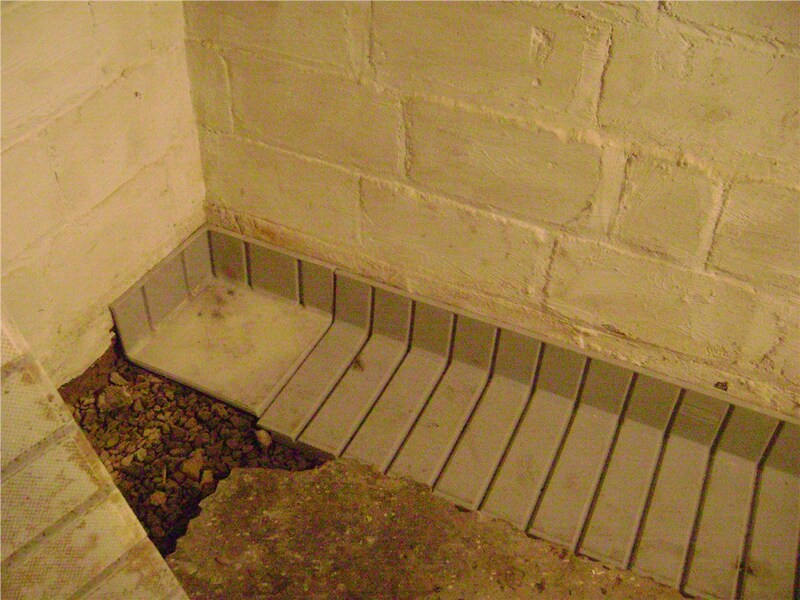 Our basement waterproofing systems are installed by certified professionals with decades of experience. Call on us for the driest basement in town! Soil moisture and standing water can wreak havoc on your home’s foundation, but our affordable Parkersburg foundation waterproofing services can prevent more costly damage. First, we’ll come to your home and provide a free inspection. Based on your specific situation, we’ll suggest a plan for ensuring that your foundation stays leak-proof and damage-free—forever! Preventive maintenance isn’t all we offer—Mid-Atlantic Waterproofing can also help with basement dry-outs and repairs. If your basement has flooded, our team can perform professional dry-out services to remove the threat of mold and other problems. 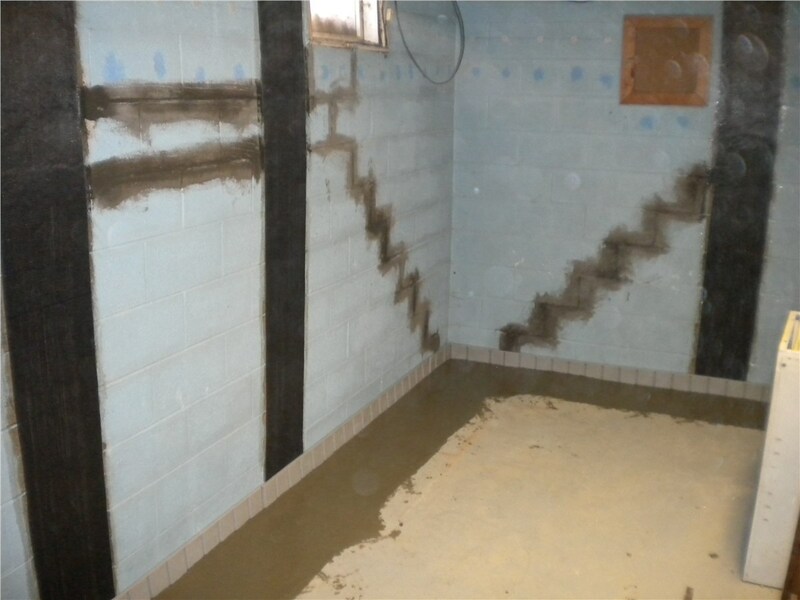 Our Parkersburg basement repair services team can tackle structural repairs and more. Trust our established expertise for all of your basement repair needs. You probably don’t give your crawl space much thought, but failing to waterproof this part of your home can lead to insect or rat infestations, structural damage, and dangerous mold issues. 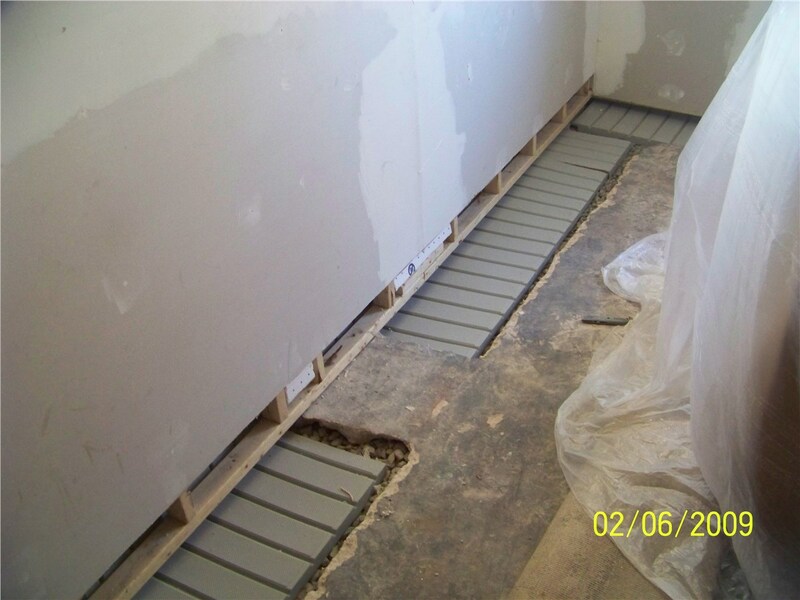 The good news is that we can provide various highly effective solutions to keep your crawl space clean and dry, including vapor barriers, crawl space encapsulation, and drainage systems. Our team of certified installers has serviced more than 100,000 homes! Our commitment to excellence has earned MIDA many accolades over the years. Our professional affiliations include Guild Quality, accreditation from the Better Business Bureau, and many others. 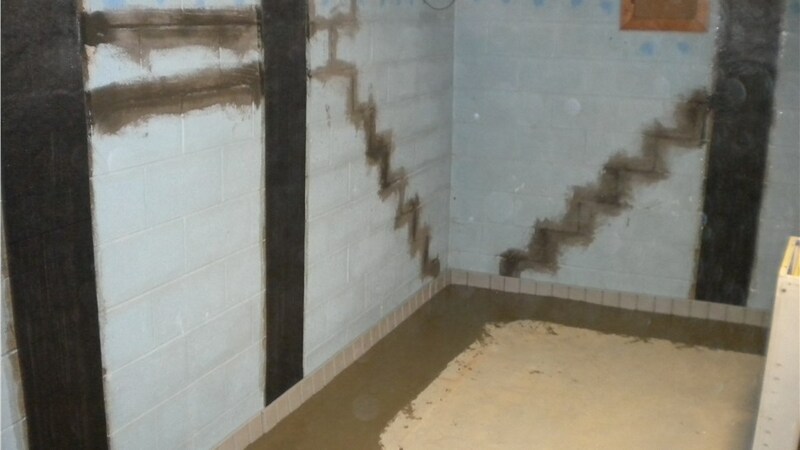 We’re a company you can trust, and our Parkersburg waterproofing contractors go the extra mile to ensure you have an outstanding customer experience and are left with quality results. Don’t put off this important aspect of home maintenance for one more day! Contact us to learn more about our waterproofing services and help to ensure the lasting structural integrity of your home. Give Mid-Atlantic Waterproofing a call today, or fill out our online contact form to request your free inspection and estimate.